This is a account by the Hon. William Fraser, Gordon Highlanders, of his service in the First World War. 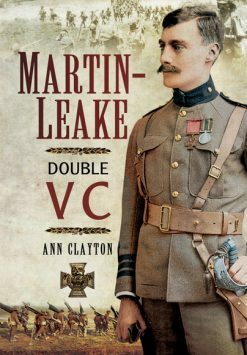 Several times wounded, he went to Flanders in 1914 with the 2nd Battalion and commanded successively a platoon, a company, a Territorial battalion and a Regular battalion, ending the war as a lieutenant-colonel of twenty-eight, having survived the battles of First, Second and Third Ypres, Arras, Cambrai and the final triumphs of 1918. In Good Company is a graphic account by the Hon. William Fraser, Gordon Highlanders, of his service in the First World War. 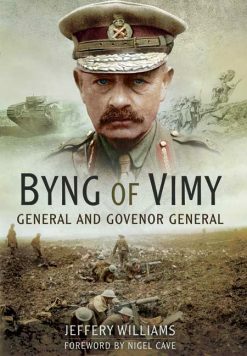 Several times wounded, he went to Flanders in 1914 with the 2nd Battalion and commanded successively a platoon, a company, a Territorial battalion and a Regular battalion, ending the war as a lieutenant-colonel of twenty-eight, having survived the battles of First, Second and Third Ypres, Arras, Cambrai and the final triumphs of 1918. Fraser’s letters and diaries from the front, which compose this absorbing book, were edited by his son, General Sir David Fraser, soldier, biographer, historian, novelist. 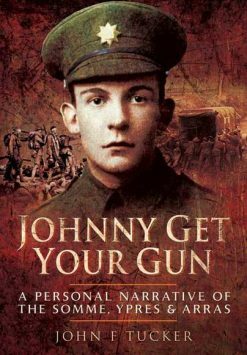 They provide a vivid, often highly critical and virtually unbroken account of those extraordinary days, seen through the eyes of a young Highland office. 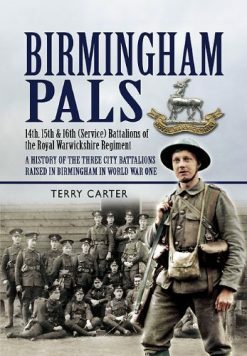 In Good Company gives a remarkable insight into some of the most terrible and challenging years of the Army’s life.